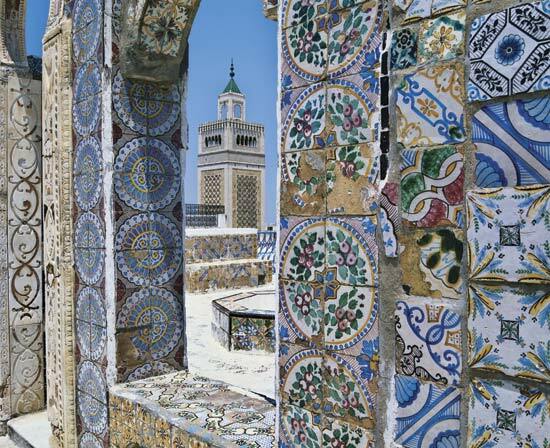 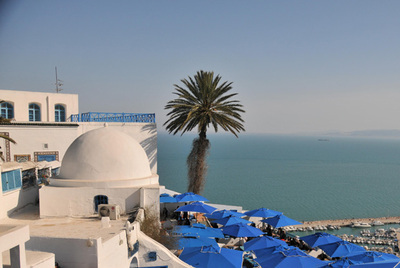 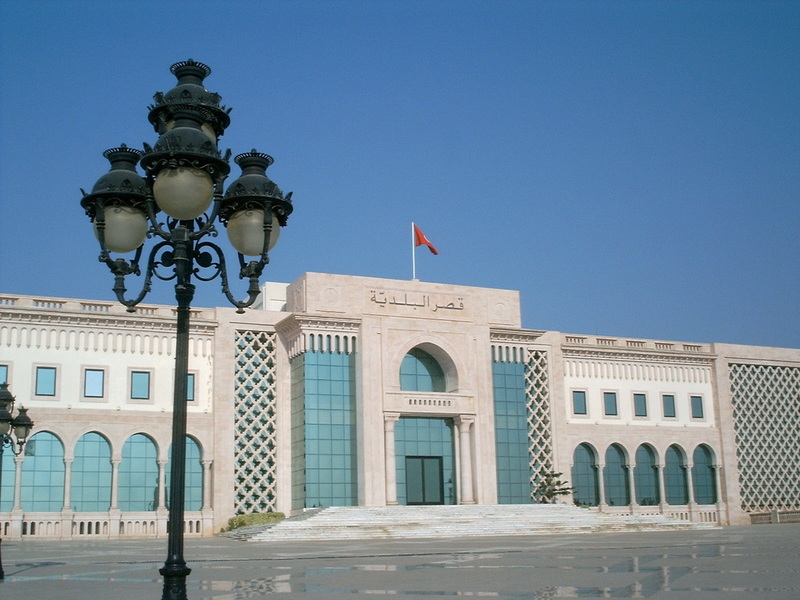 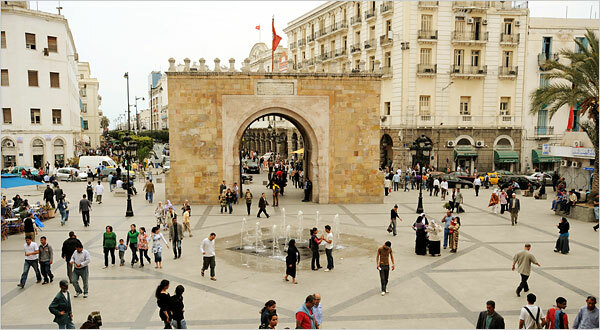 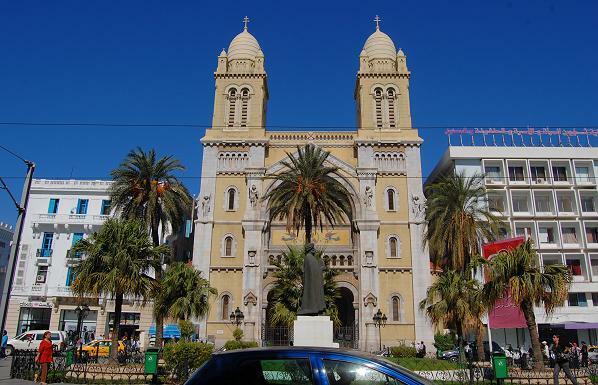 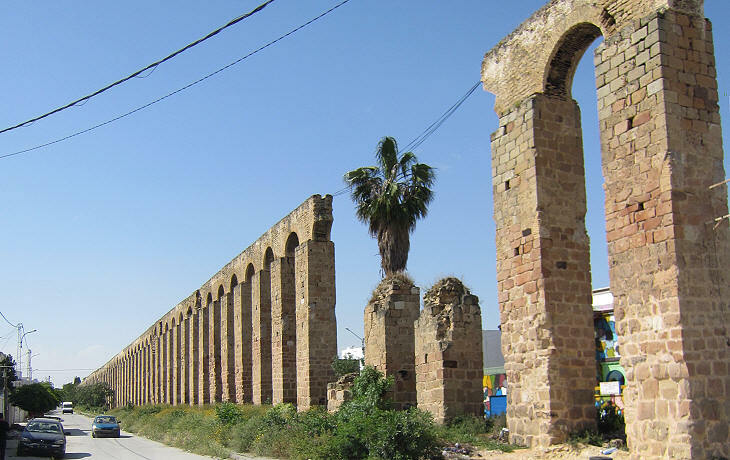 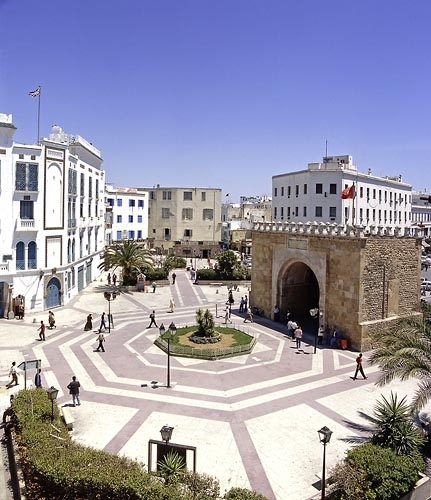 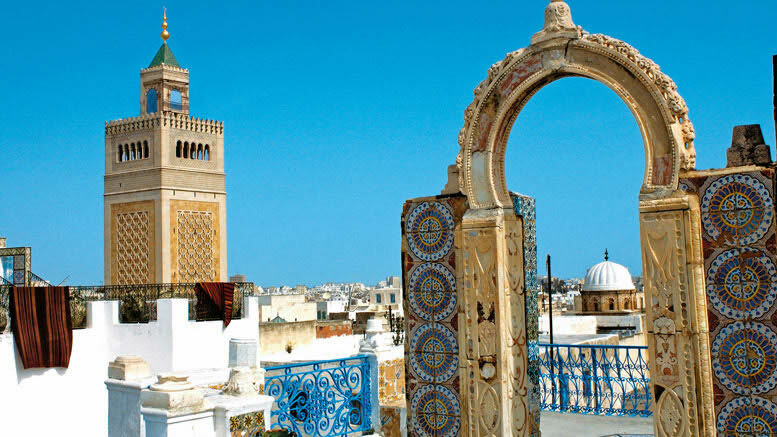 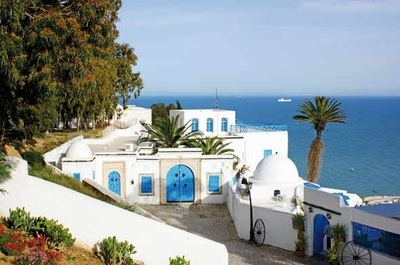 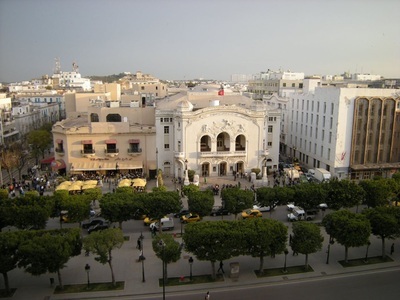 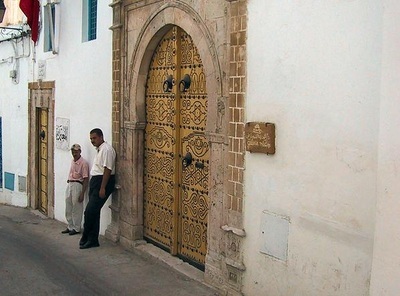 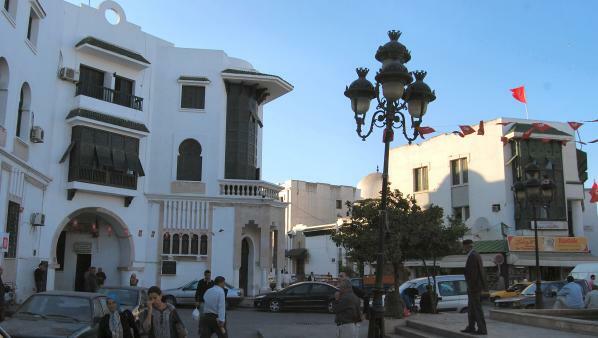 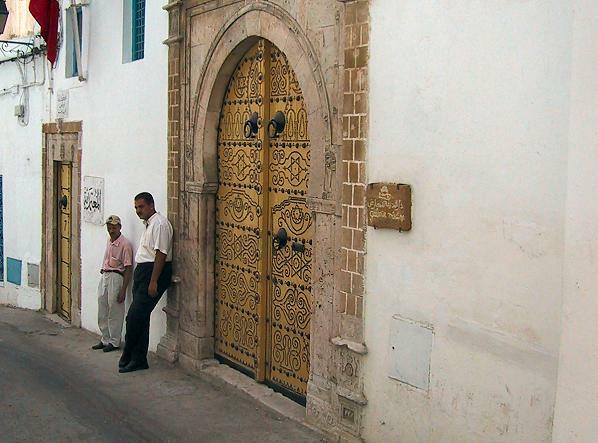 The pictures below show some of the architecture in Tunisia. 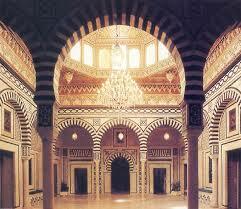 Please use these to complete your buildings in our single-point perspective art activity. 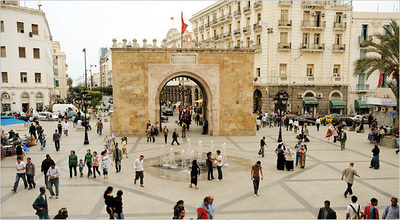 The pictures below were used in a task meant to hook students and engage them in comparing and contrasting similarities and differences in places throughout the world (India, Tunisia, Peru, Ukraine).